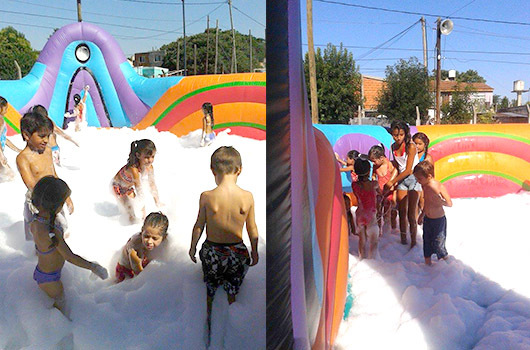 Get into the foam for maximum dancing fun! 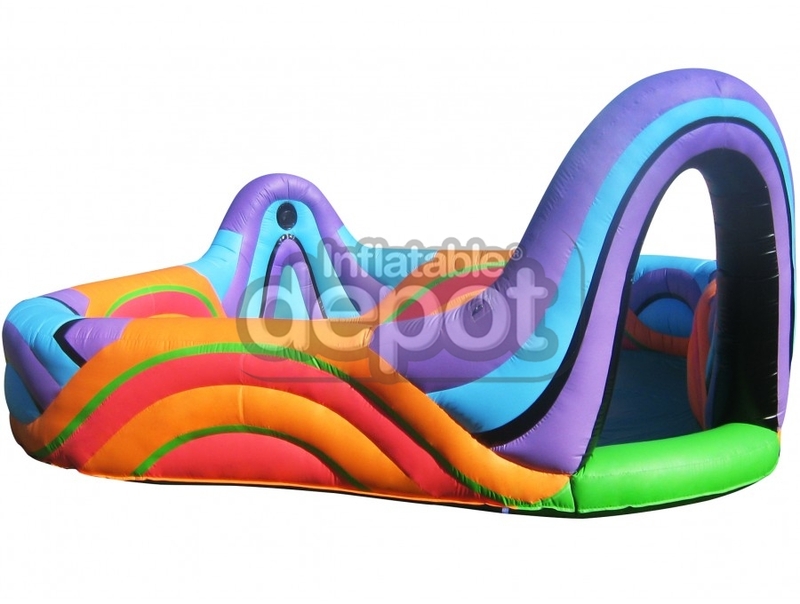 Great for student parties! 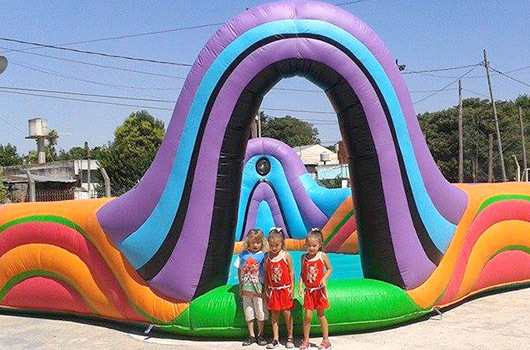 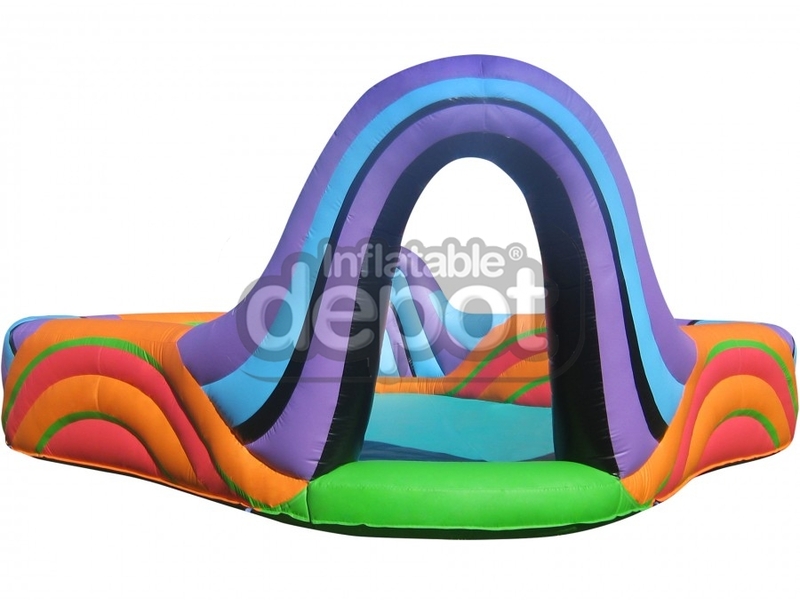 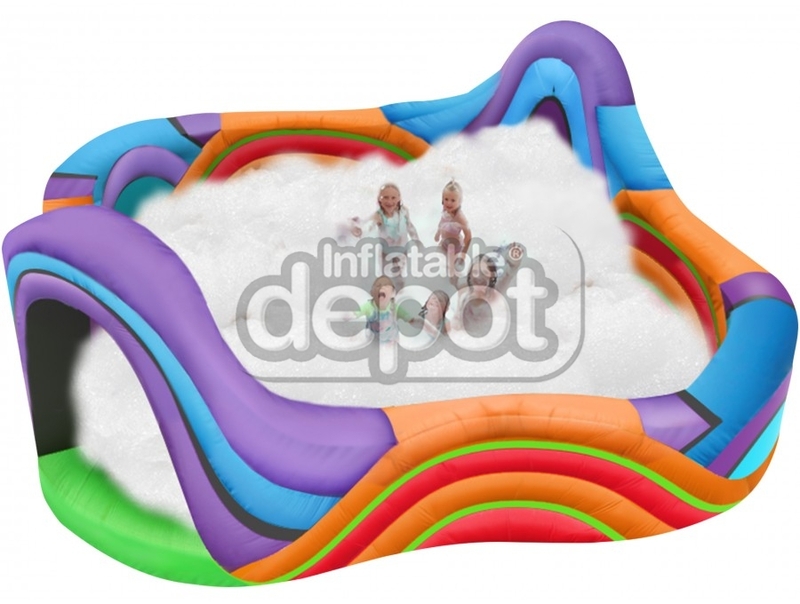 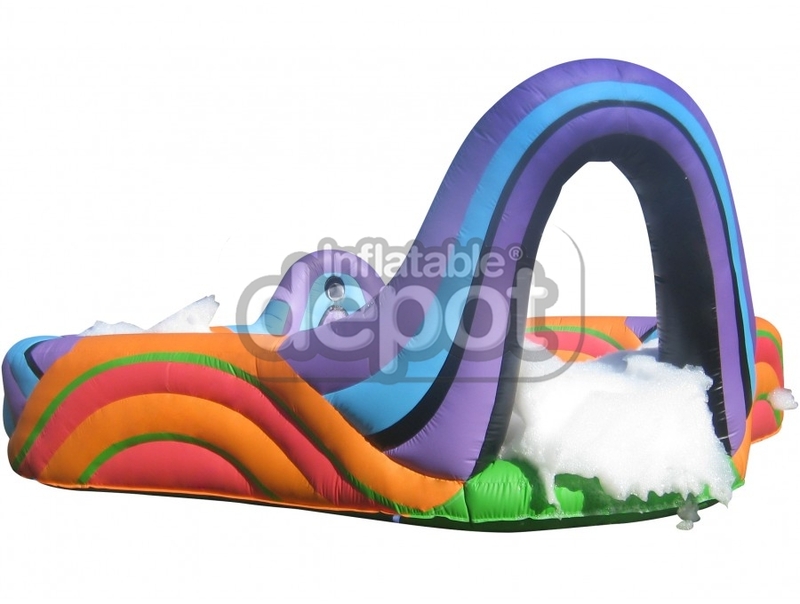 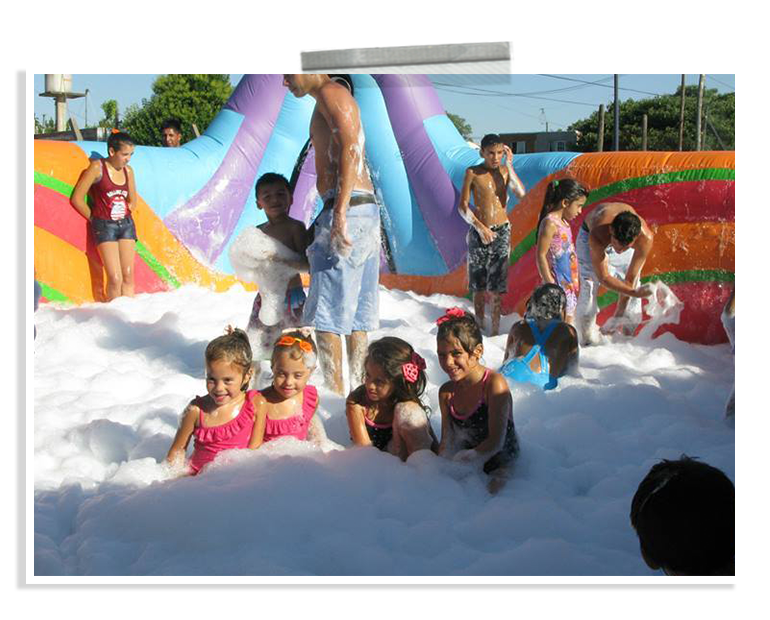 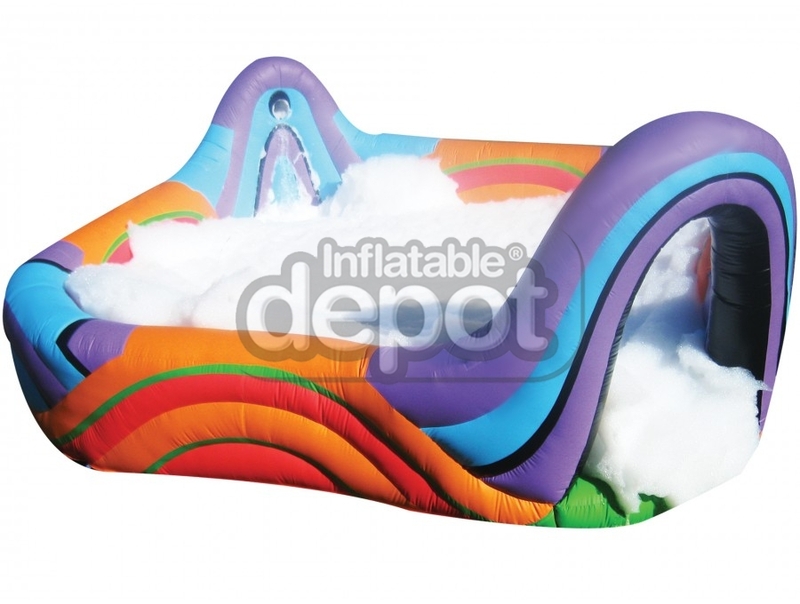 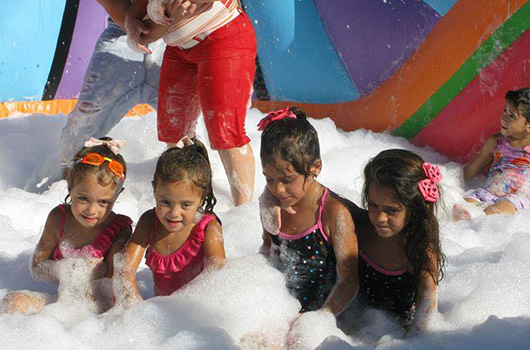 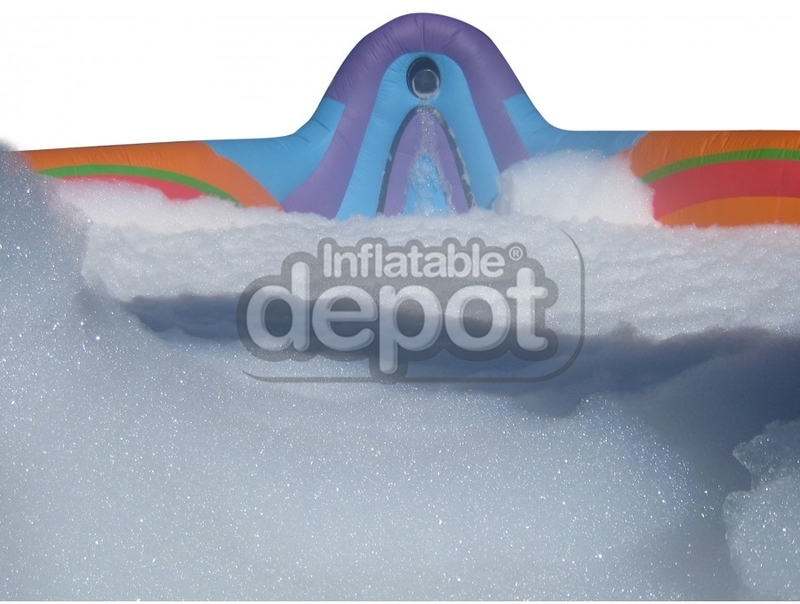 Our Foam Dance Pit can be used as a dance floor or a ball pool, making it fun for all ages!